Tomorrow is the big day! Who’s ready? 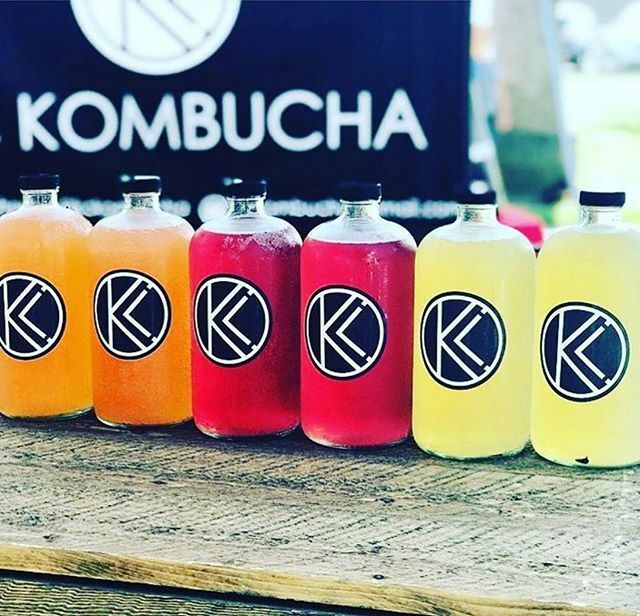 Help us welcome another one of our awesome local sponsors @kckombucha 🎉 they’ll be pouring at tomorrow’s talk with @gingerelizabeth - be sure to stop by their table!